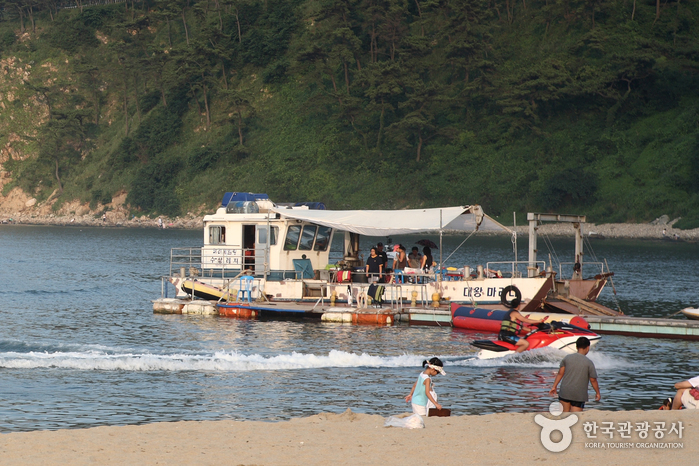 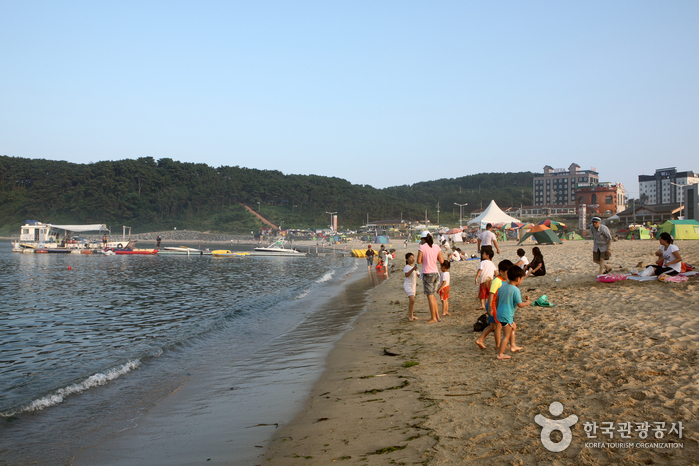 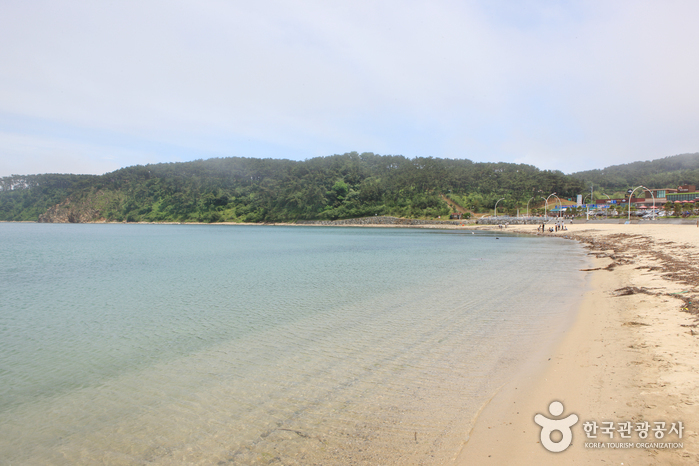 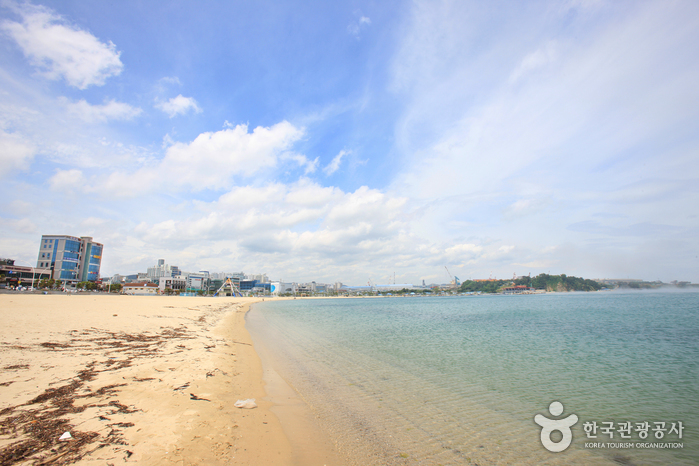 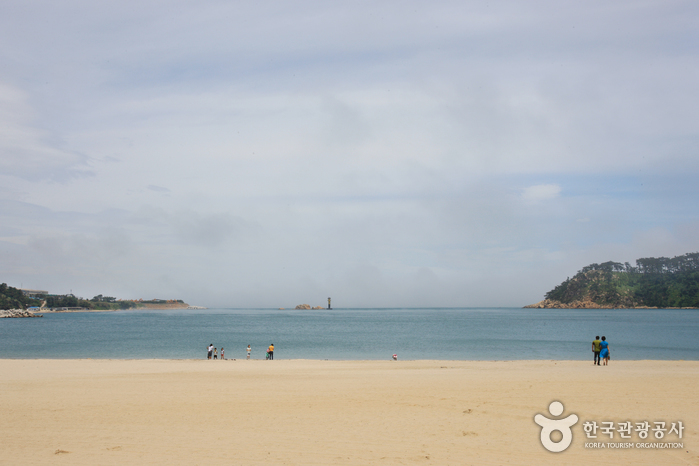 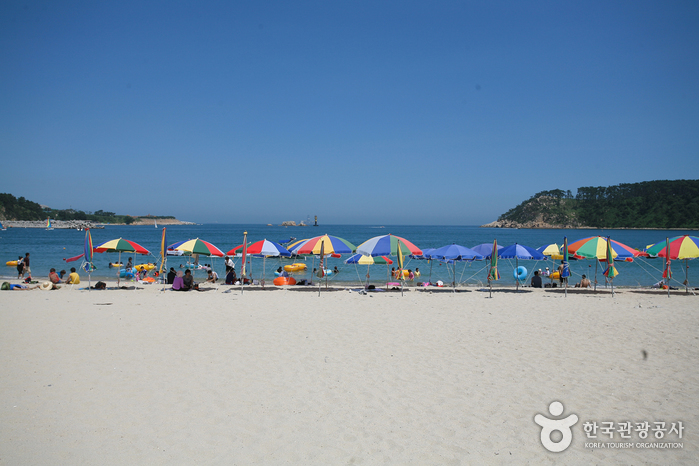 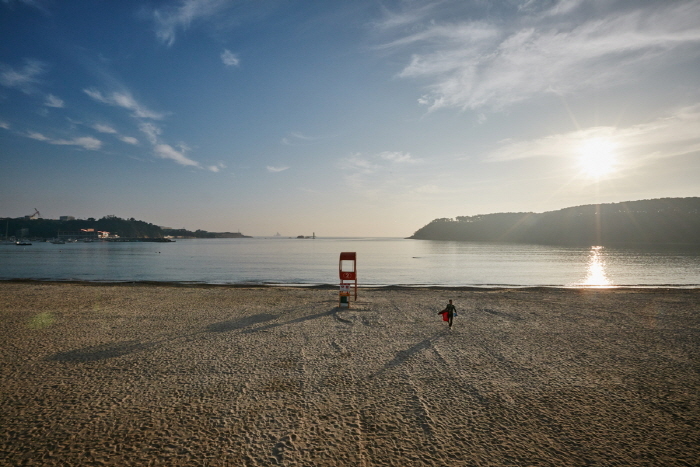 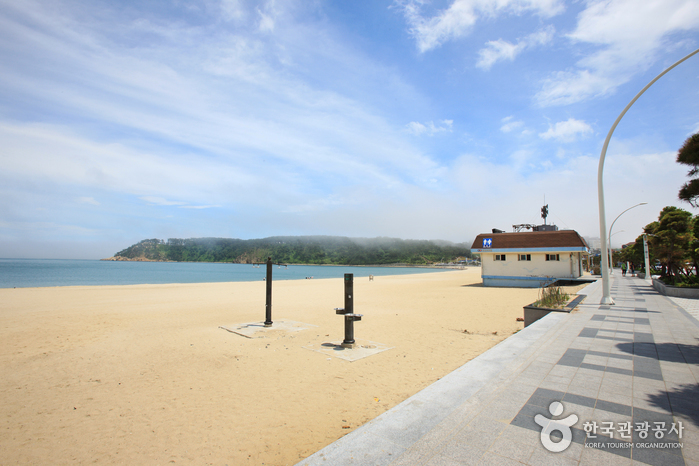 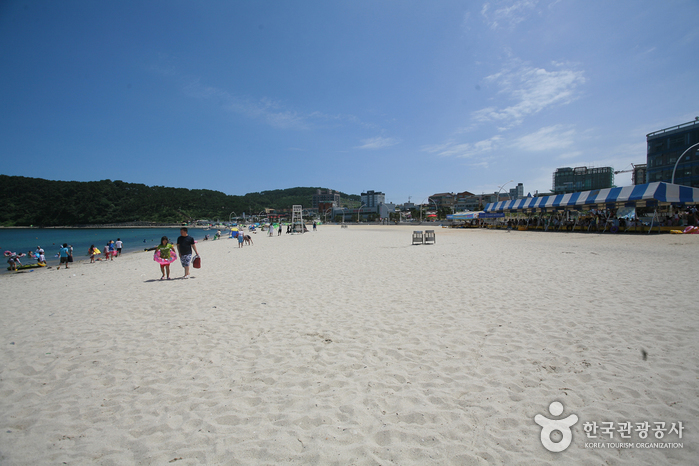 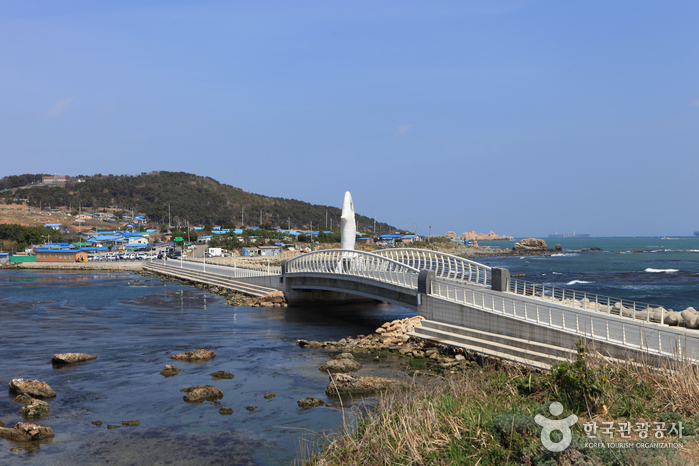 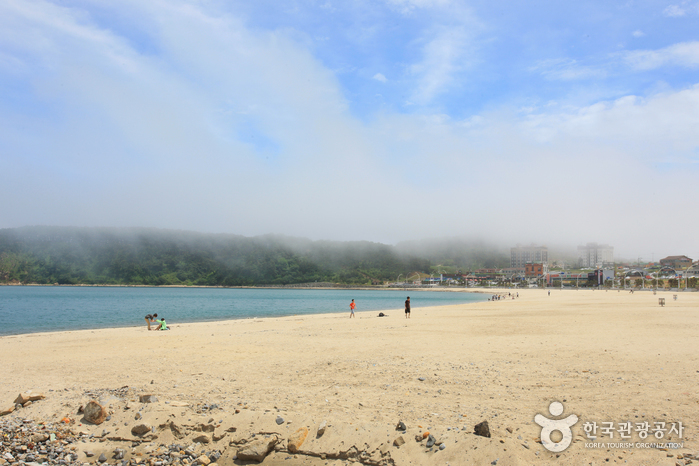 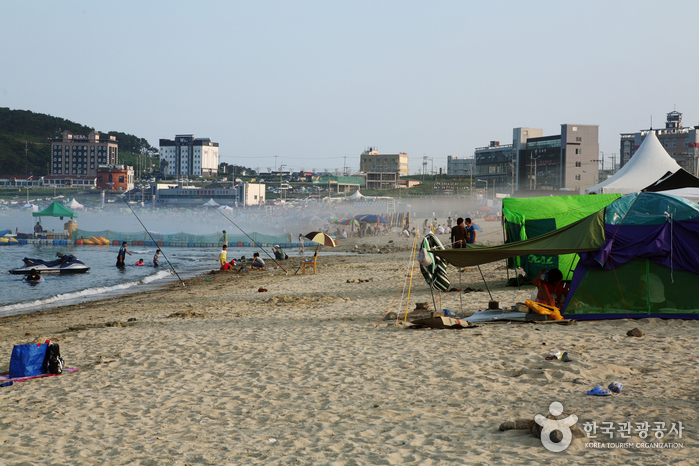 Located 1km north of Baneojin, Ilsan Beach is a fine-grained sandy beach that is 600m in length, 40-60m in width, and 26,000㎡ in total area. 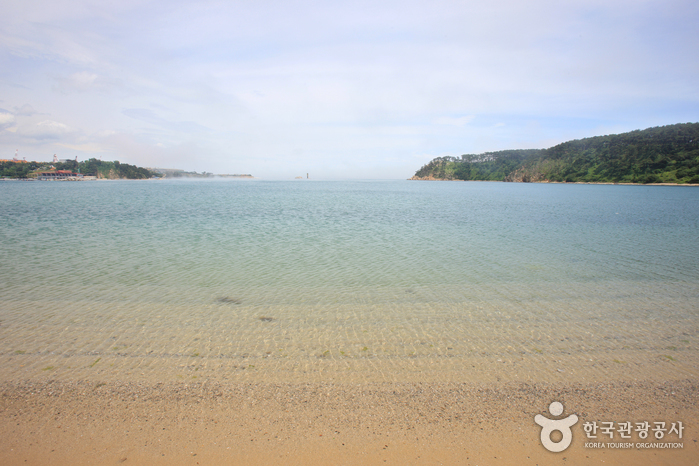 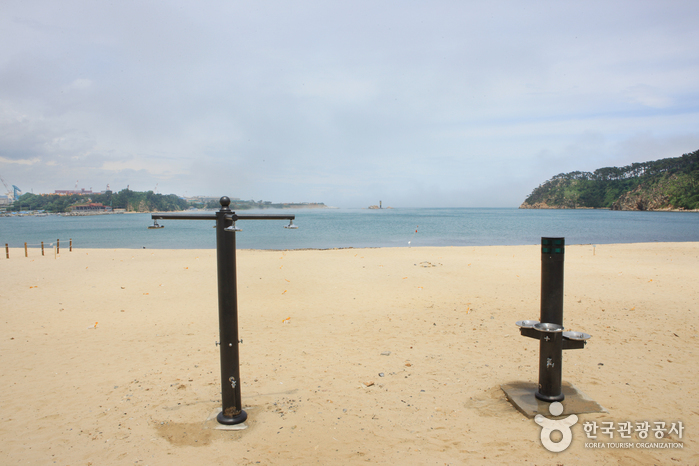 The water is relatively shallow at 1-2 meters in depth and holds an average temperature of around 21.2 degrees Celsius. 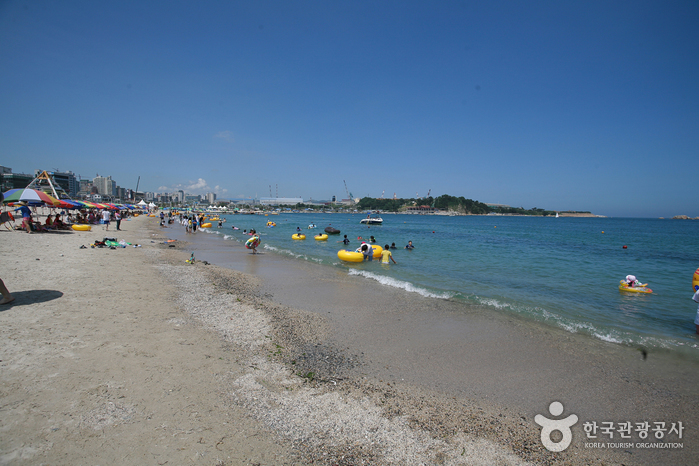 Every July, there is a beach festival and in just a few months a beachside amusement park will be opening up to the public. 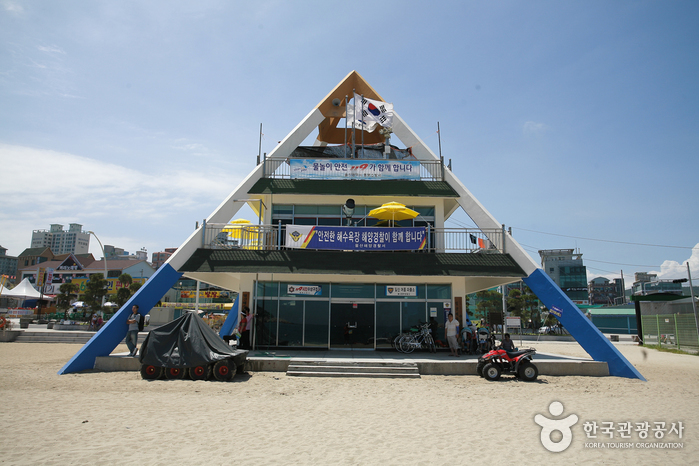 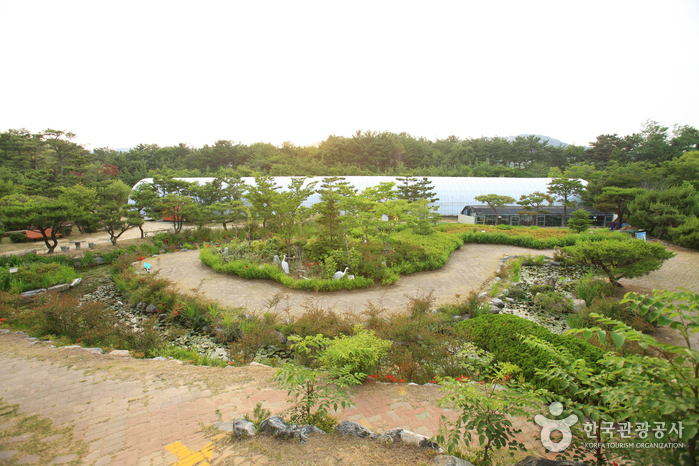 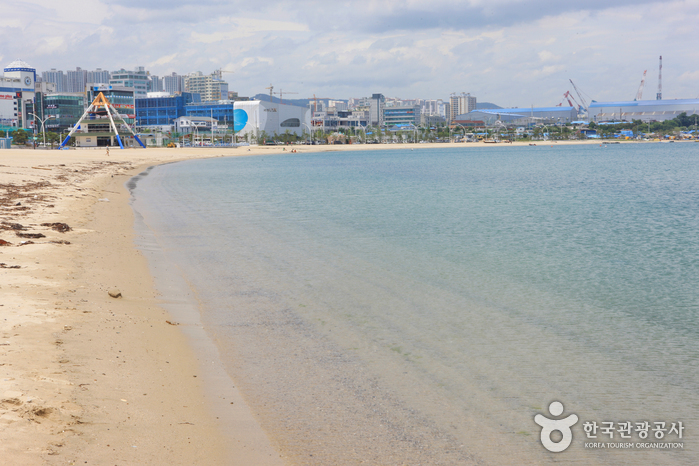 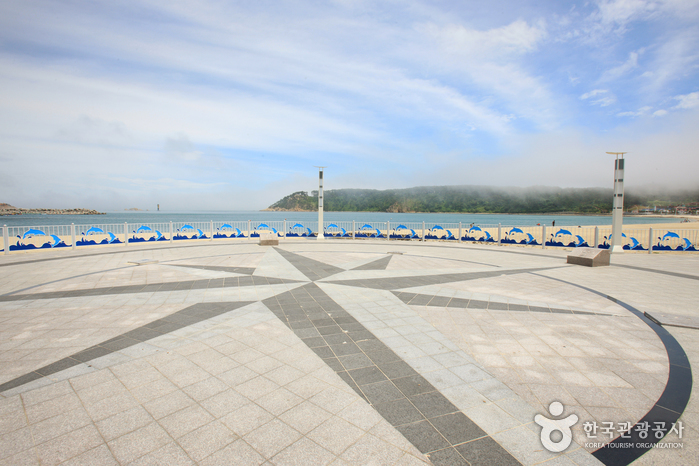 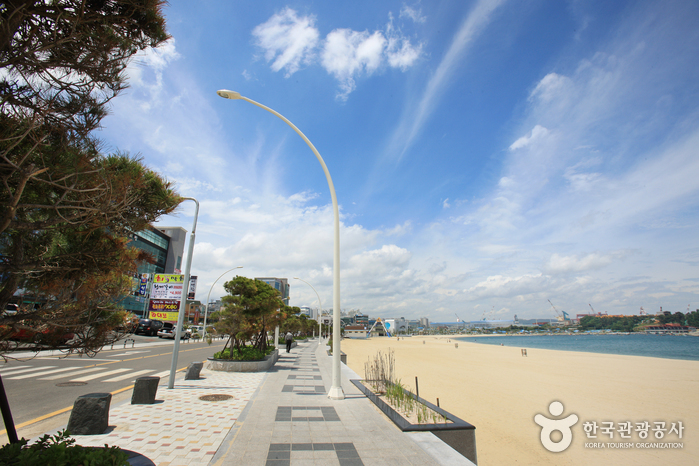 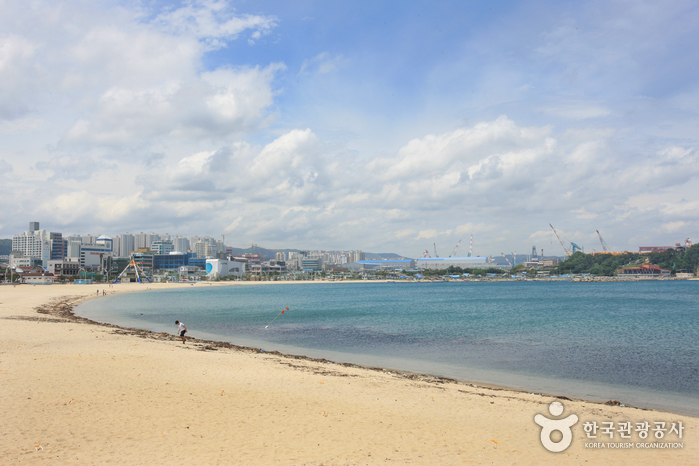 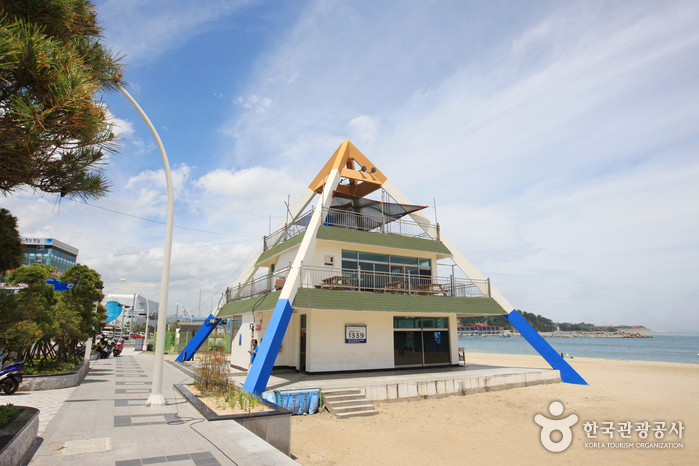 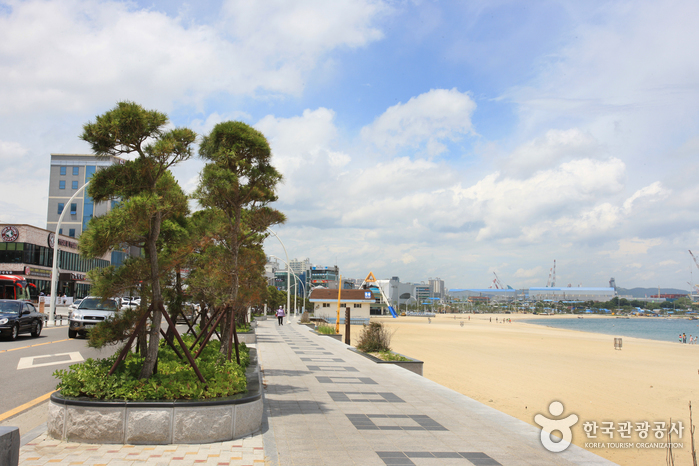 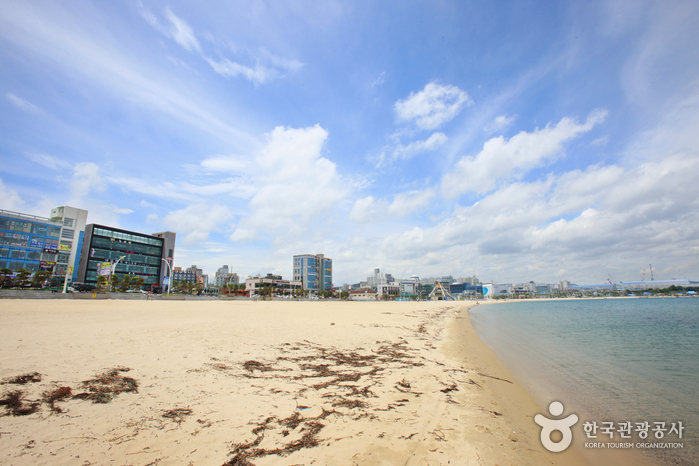 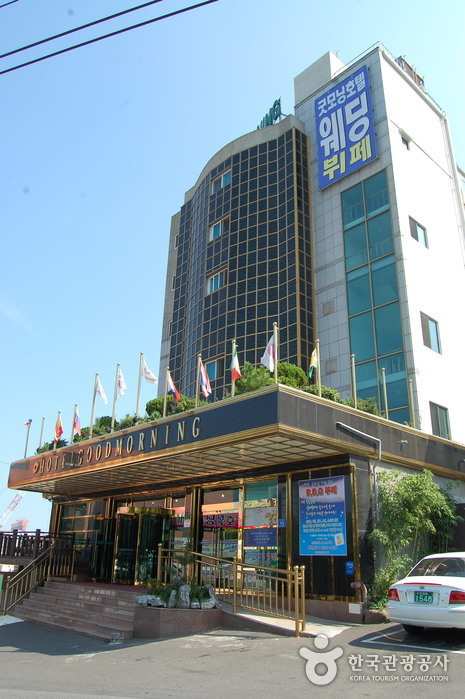 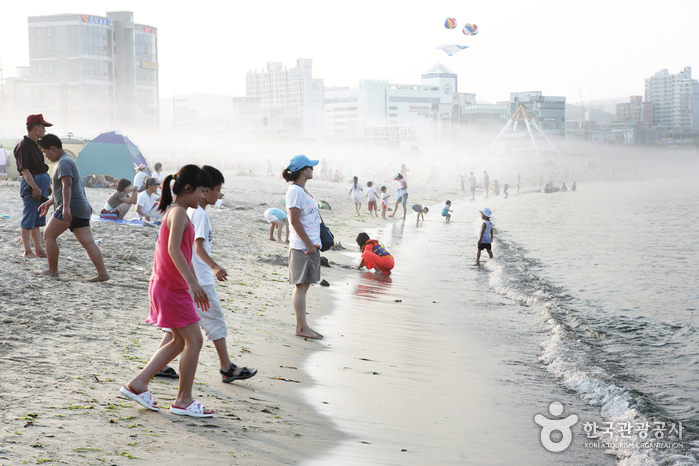 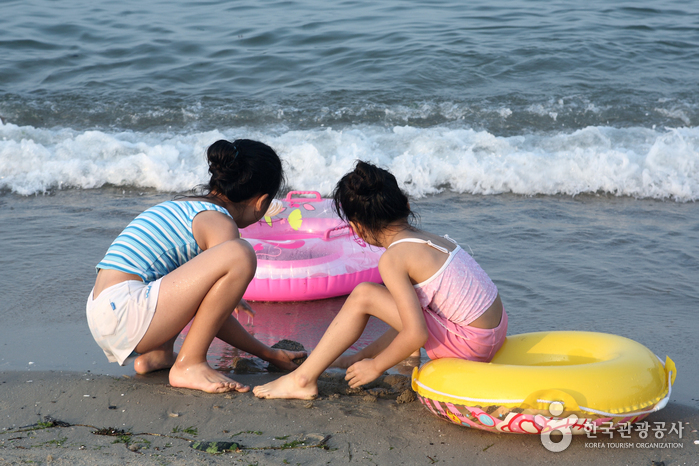 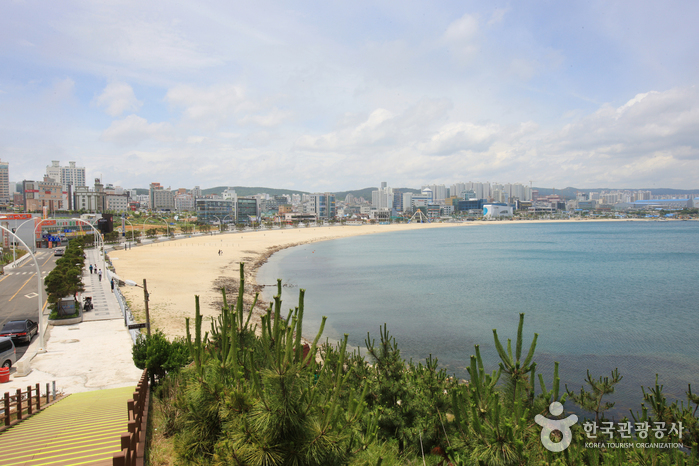 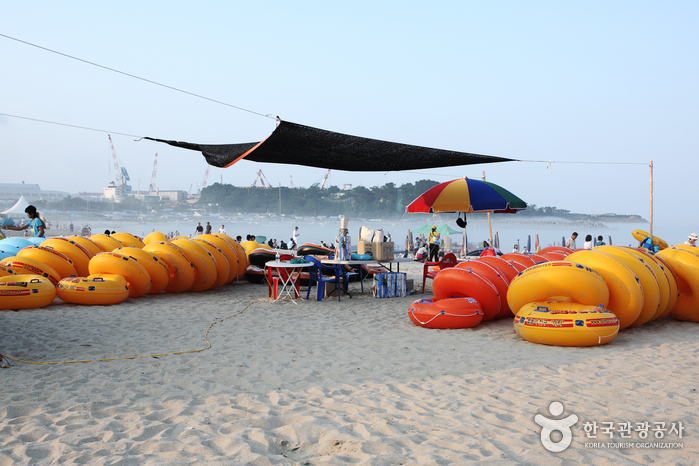 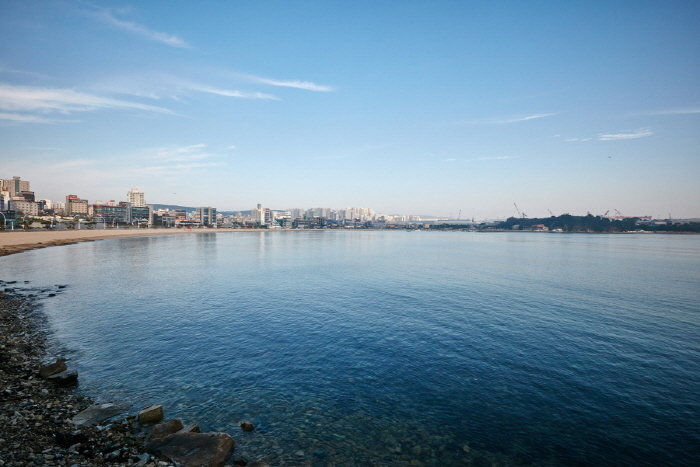 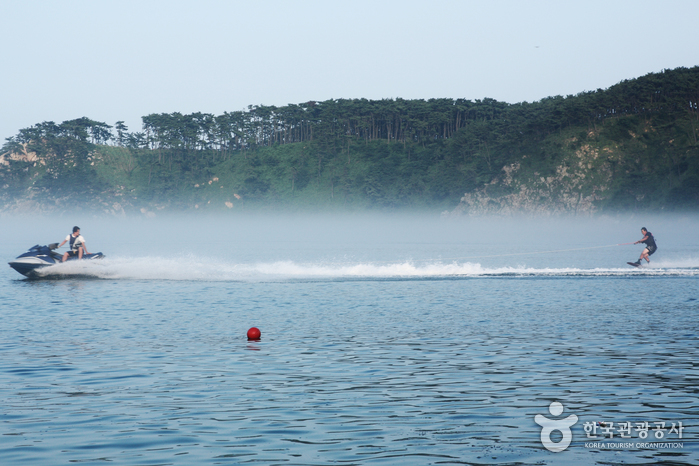 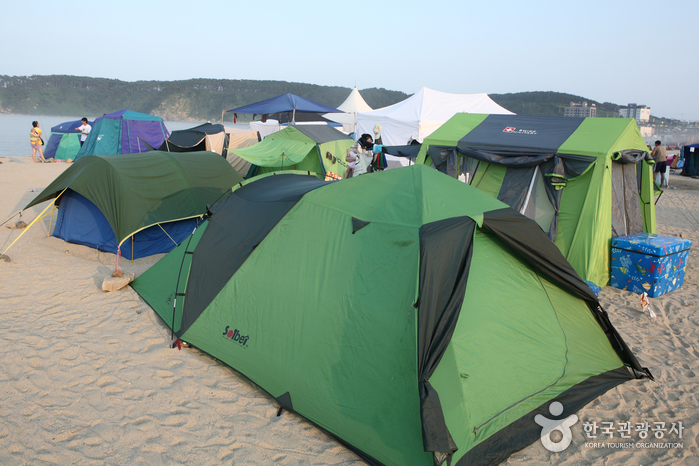 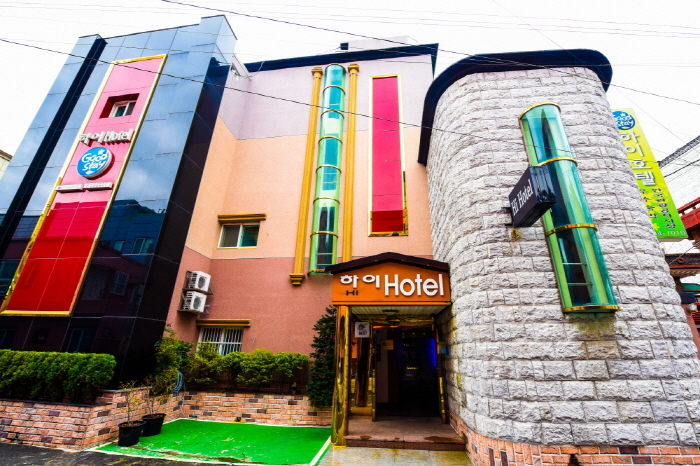 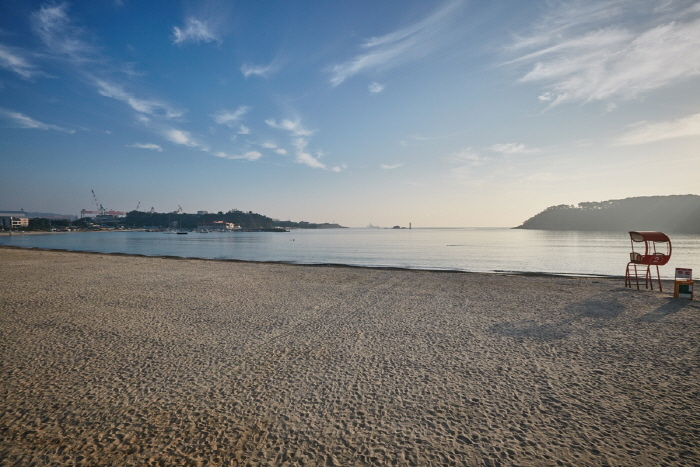 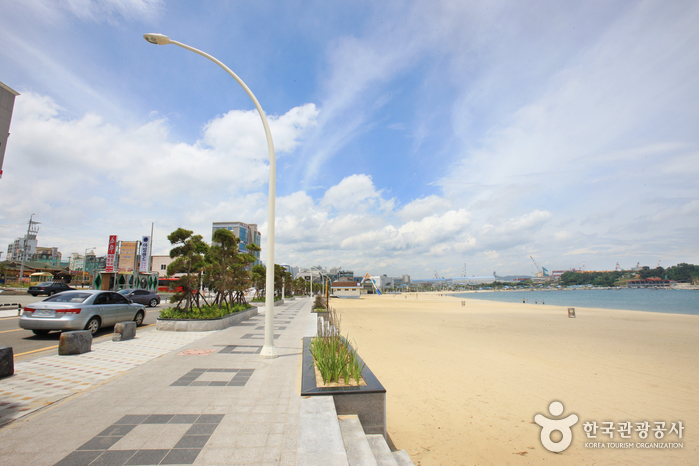 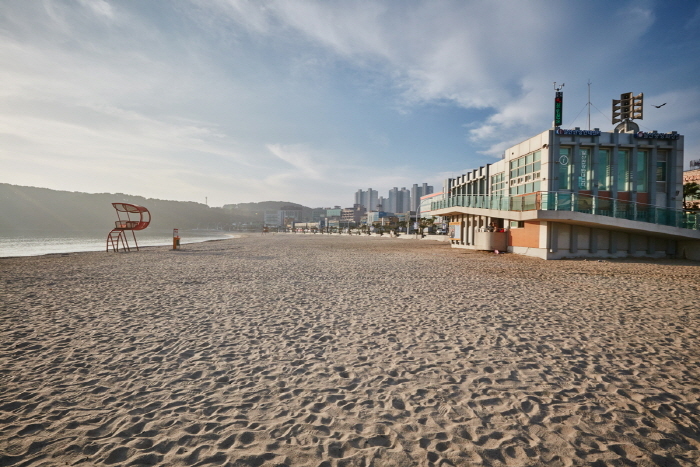 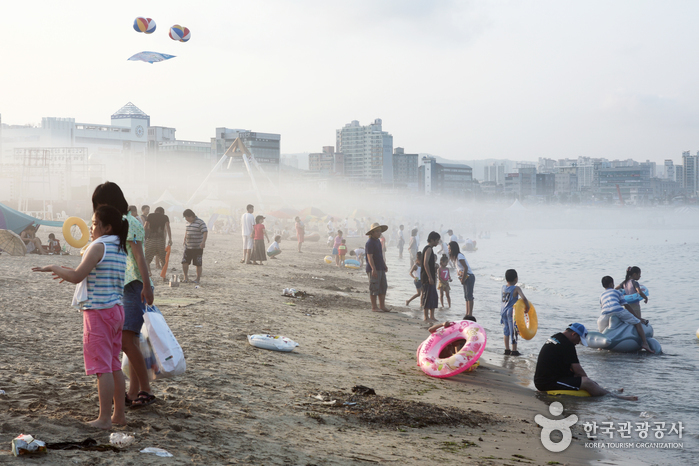 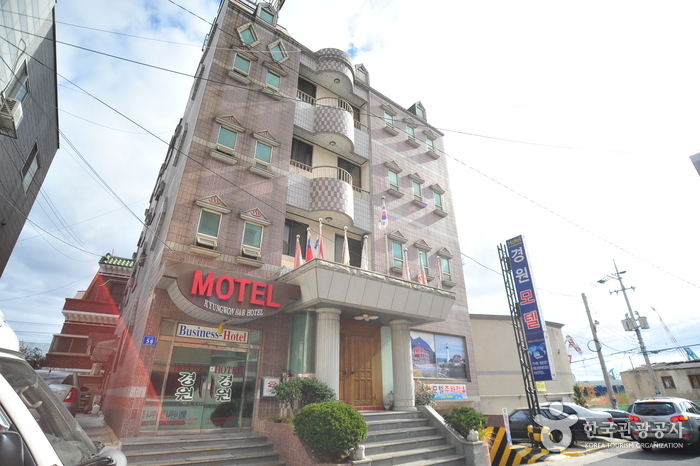 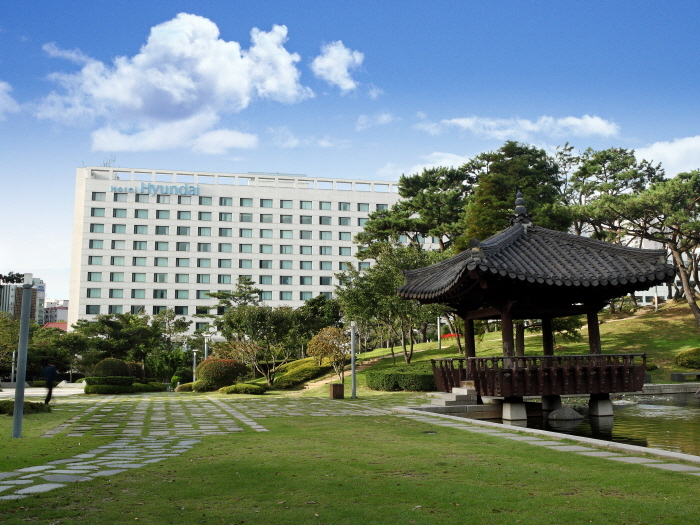 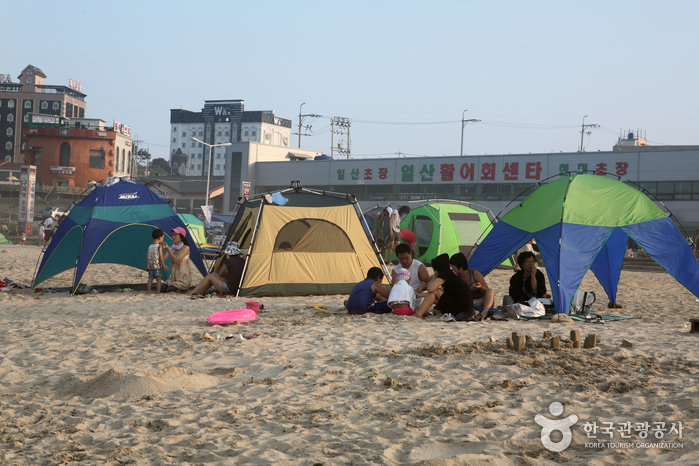 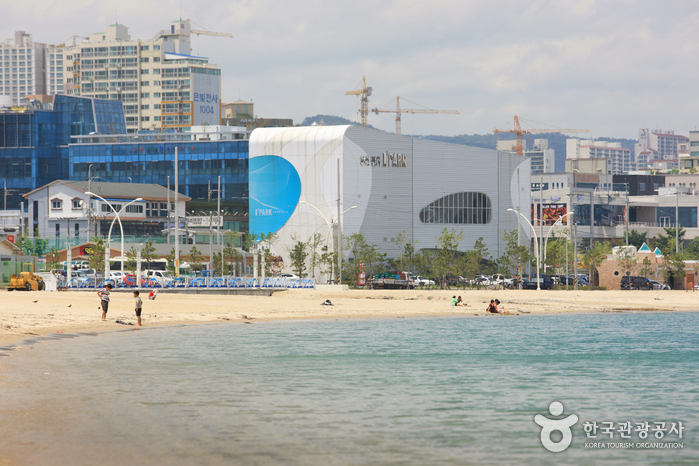 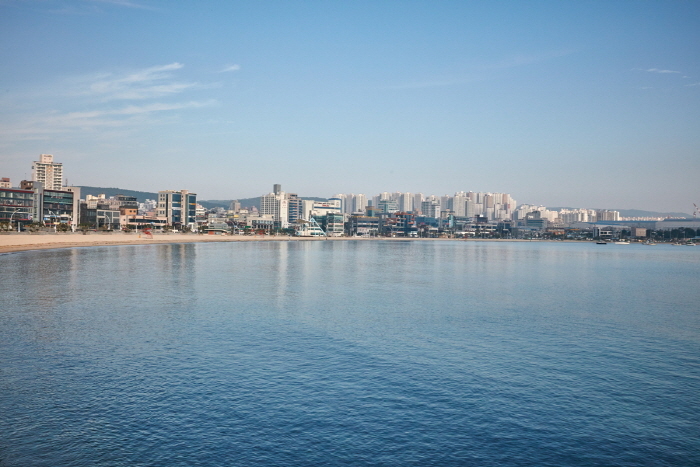 Ilsan Beach offers various amenities and is surrounded by accommodation facilities, allowing for a comfortable and pleasant stay. 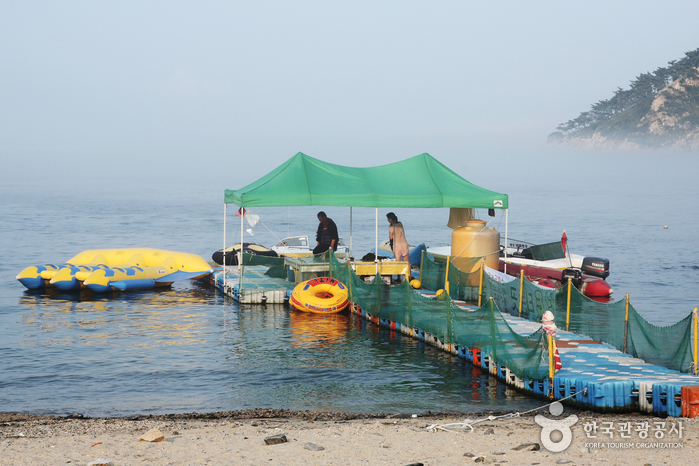 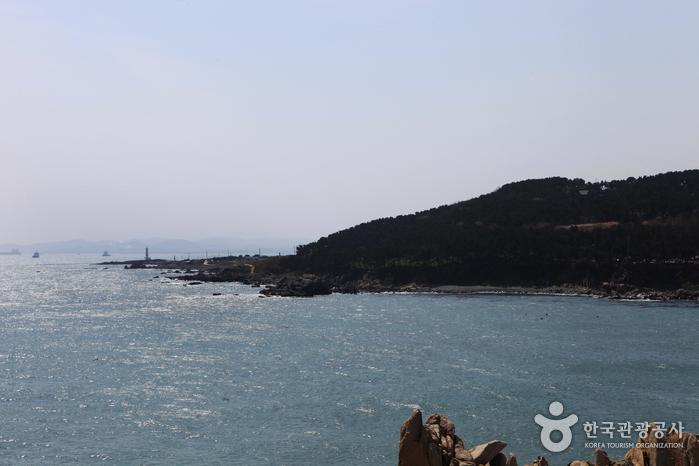 Nearby tourist attractions include Daewangam Park and Hwaam Boat Trail Mark Management Center, which has a lighthouse exhibition center and the highest lighthouse observatory in the area, giving visitors a wide-open view of Ulsanhang Harbor. 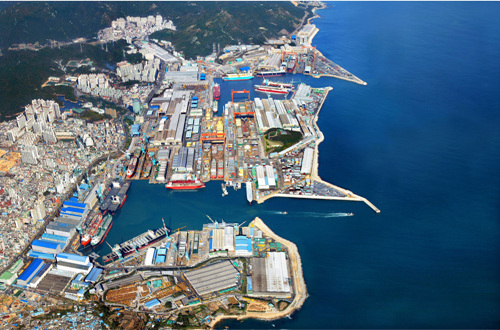 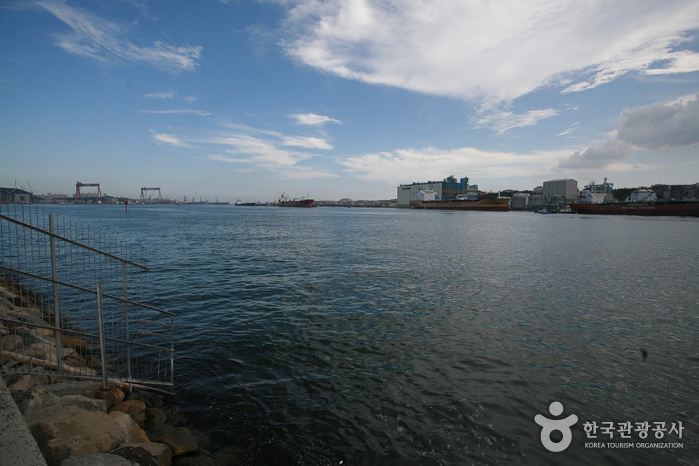 Hyundai Heavy Industry is also located nearby. 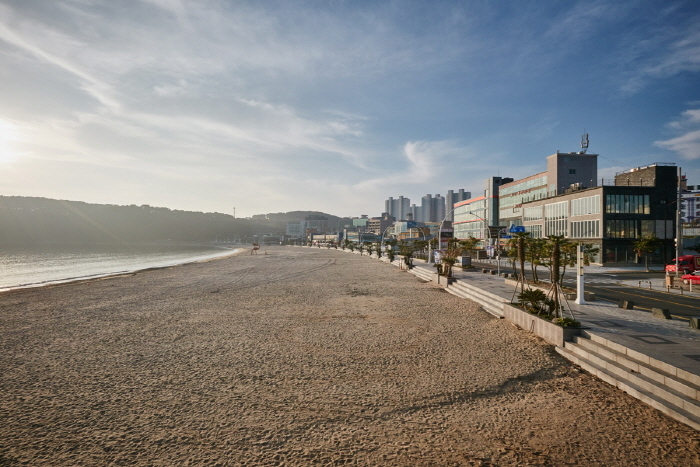 Take Bus 108, 133 or 401. 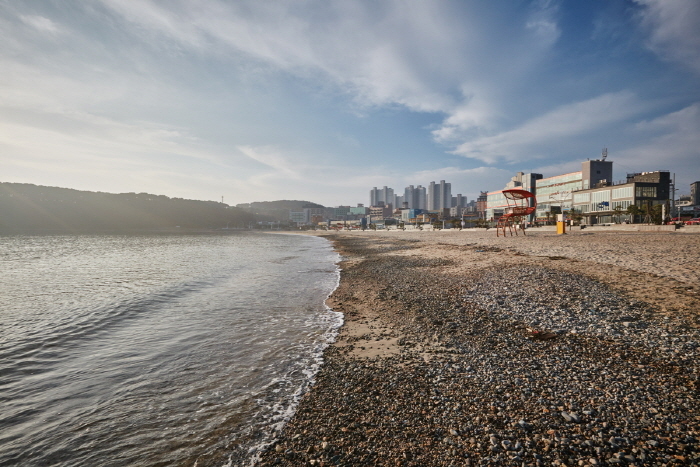 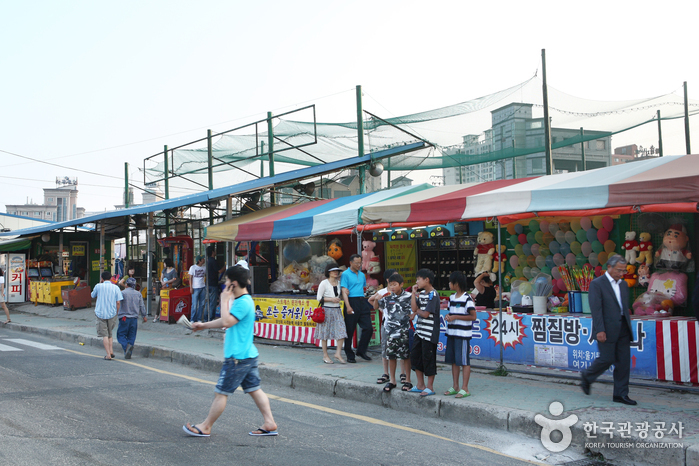 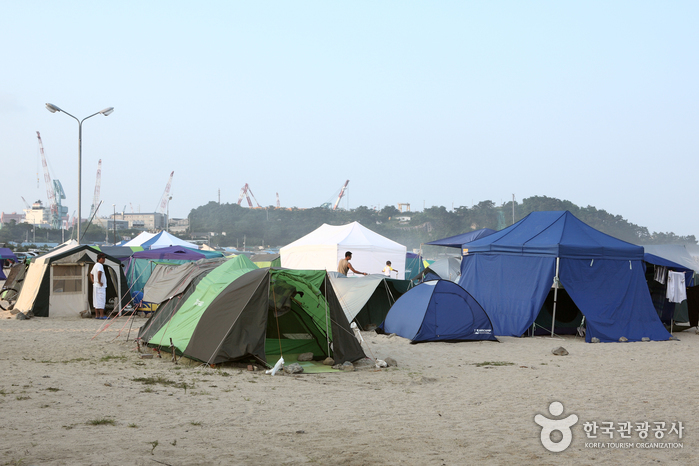 Get off at Ilsan Beach.